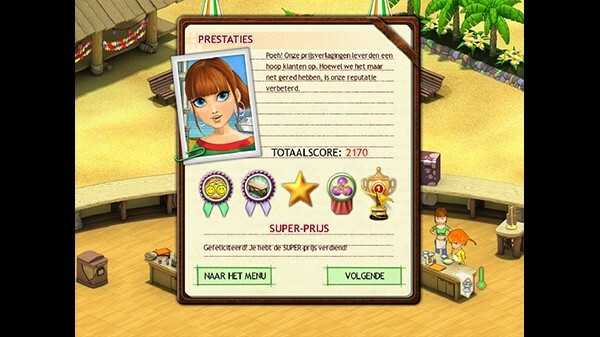 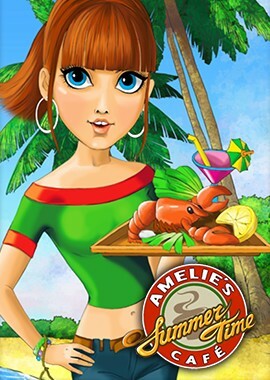 Make your mark at an island resort with Amelie's Café - Summer Time, the sun-bathed sequel to the hit game. 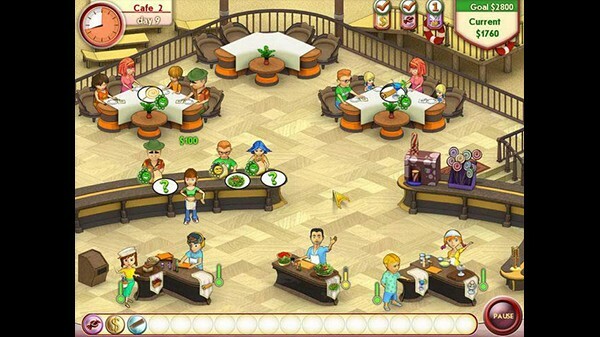 Amelie is headed for the tropics after successfully restoring her grandfather's old café. 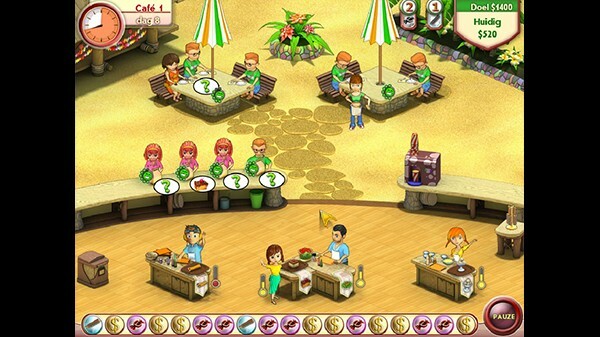 She only has three things on her mind however, and those are sun-drenched days, carefree nights, and opening the best beachfront café an island paradise has ever seen.